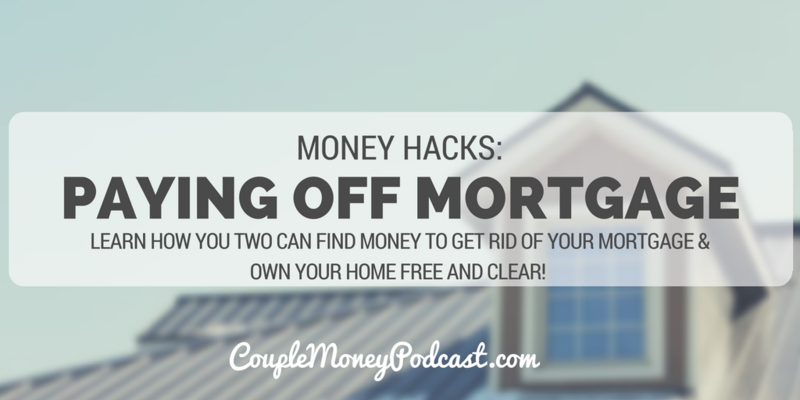 Want to own your home free and clear? 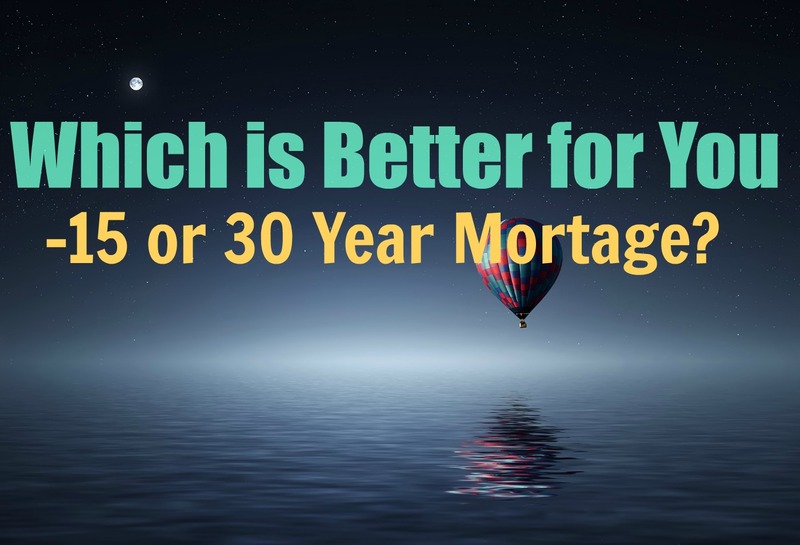 Andy Hill, creator of Marriage, Kids, and Money, shares why and how he and his wife are paying off their mortgage in 5 years! Living Debt Free (Including the House)! 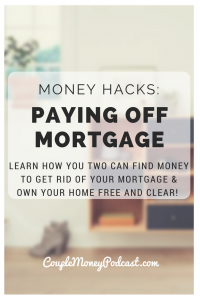 I had my friend and awesome money man Steve Stewart on here a few months ago to talk about what it felt like to own their home free and clear. 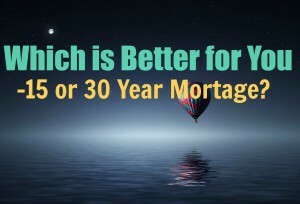 It’s been a blessing for his family, but he acknowledge that you have to consider what all of your goals and where your mortgage plans fit in. And when we spoke I was nodding my head, we’ve been chugging along paying off our debts. But now, I’m starting to revisit that idea. We’re approaching a point soon where our only debt would be the house. And to us and probably you too, it’s a pretty big deal. No credit cards, car payments, or student loan payments to send out. So as we review our finances for the year and talk about our plans for the next, we’re going over what our priorities are including what we’re going to do about the mortgage. How fast do we want to pay it off? I recently discovered a couple who ready to pay their off ASAP. Andy, creator of Marriage, Kids, & Money, is sharing their ambitious debt free plan today. If you want to hear from someone who has paid off their mortgage early, listen to my interview with Steve Stewart.